Like all of the larger birds of prey on this list, the brown pelican’s plight was significantly improved by the United States Endangered Species Act in 1973. 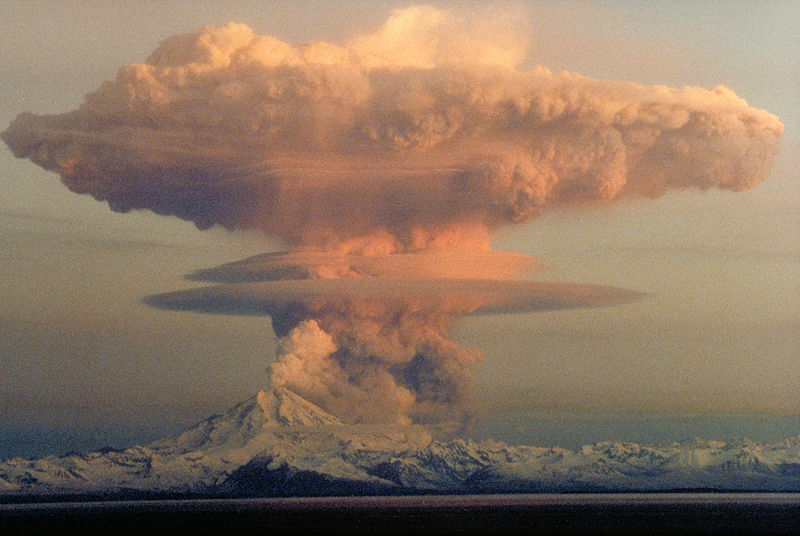 Prior to the act, its traditional range along the coasts of Southern North America, Central America and Northern South America was under assault by overfishing and the use of extremely dangerous chemicals. 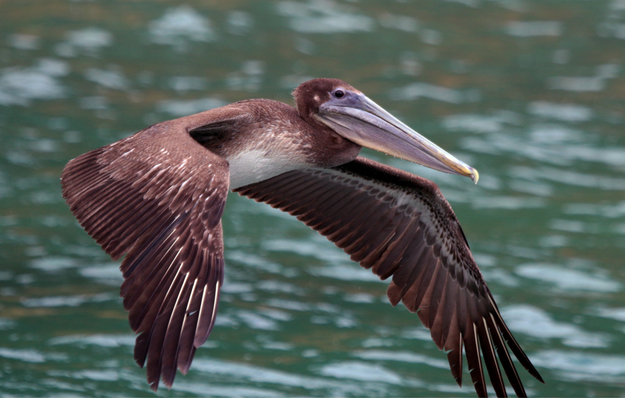 As DDT was banned in Florida, followed by the entire United States, the brown pelican has steadily increased its numbers and was removed from the Endangered Species list in 2009. Arguably one of the most majestic aquatic creators, the giant manta ray can grow to be 23 feet and is found across all of the temperate and tropical waters. It is currently listed as a threatened species on the IUCN’s Red List of Endangered Species as its population has been in steep decline over the last 20 years. 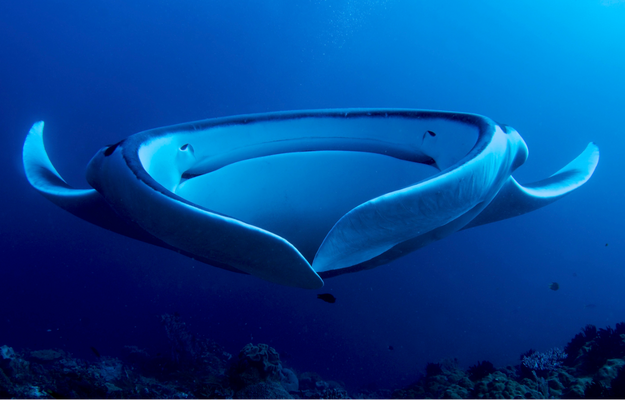 Due to its size and speed, the giant manta ray has few natural predators, and with increased protections and the removal of abandoned ‘ghost’ nets, their population has slowly been climbing back.